04:19 Reverse osmosis water equipment workshop CEET Water Treatment CO.,LTD. 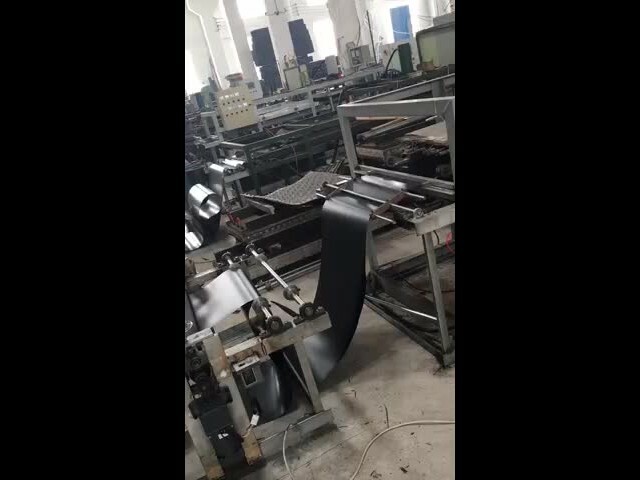 01:08 fabric crusher cloth shredder Zibo United Tech Machinery Co., Ltd.
00:35 Company Introduction SICHUAN XIXI SCIENCE AND TECHNOLOGY CO.,LTD. 02:01 nantong rongheng roots blower Nantong Rongheng Environmental Equipment CO.,LTD. 01:32 Automatic Cleaning Transformers Klean Environmental Technology Co., Ltd.